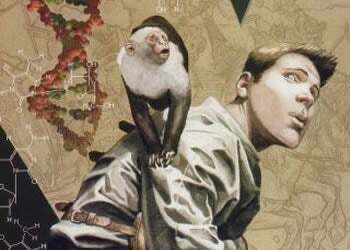 Wondering what the movie version of Y: The Last Man will turn out like? A sneak peak appeared online in the form of an early draft of the movie's script, written by creator Brian K. Vaughan. The script had been available at My PDF Scripts, but has since been removed. The script, written by Vaughan, was written earlier in the movie's development, and has been replaced by a script by the project's current director, DJ Caruso.